Noted parapsychologist Dr. Andrew Nichols joins us to discuss his research as well as his new book, Ghost Detective: Adventures of a Parapsychologist. Dr. Nichols has investigated the paranormal of over 35 years in North America and Europe. 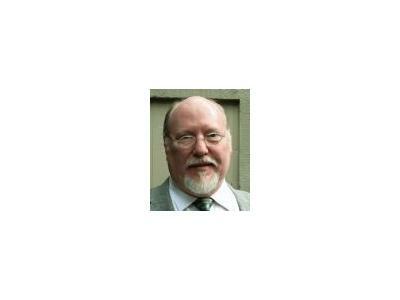 He is a professor of psychology and currently teaches parapsychology at Santa Fe College in Gainesville, Florida.